Hello! This is the Purdue landing page for technology resources you will need to complete your edTPA submission. All edTPA portfolios must be submitted by 5 pm on the Monday of final’s week each semester. Submission of your portfolio is required for you to receive a grade for student teaching. Note: As of January 2019, we are no longer using Taskstream to submit edTPA portfolios. You will use the Pearson ePortfolio System directly. 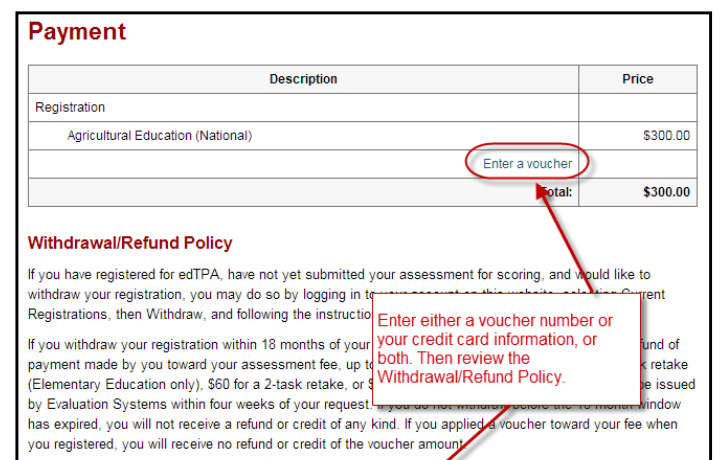 This section contains information about how to process your edTPA video(s) so Pearson / edTPA can accept them. You video(s) must be unedited. However, you can crop the video(s) at specific begin and end points to adjust the length of the video. But you cannot break the video(s) into multiple clips and splice them together. The file size of your video(s) must be less than 500 MB in size, so you must compress / shrink your video(s) to less than 500 MB. See General Video Advice below for information about how to use the Handbrake program to compress video. Approved video file formats are: .flv, .asf, .qt, .mov, .mpg, .mpeg, .avi, .wmv, .mp4, and .m4v. We recommend MP4 video file format. Set phones and camcorders to record at a quality/size setting of no higher than 720P, if at all possible. That will create very good quality videos while reducing file sizes. Use HandBrake to trim and compress video according the HandBrake instructions listed below; and keep the video files as small as possible (under 500 MB! ) Remember, large video files will not be accepted by edTPA, and will transfer very slowly over the Internet which can cause buffering delays for the people watching. When uploading, use a high speed Internet connection to reduce the amount of time it takes to upload video files (and ensure that the video upload does not time out). After uploading, view your video and verify that both video and audio play correctly when downloading from the edTPA ePortfolio system. If you find a problem with your video after you have uploaded it, you can delete and re-upload the video. Contact Education IT if you need video compression assistance: edit@purdue.edu.